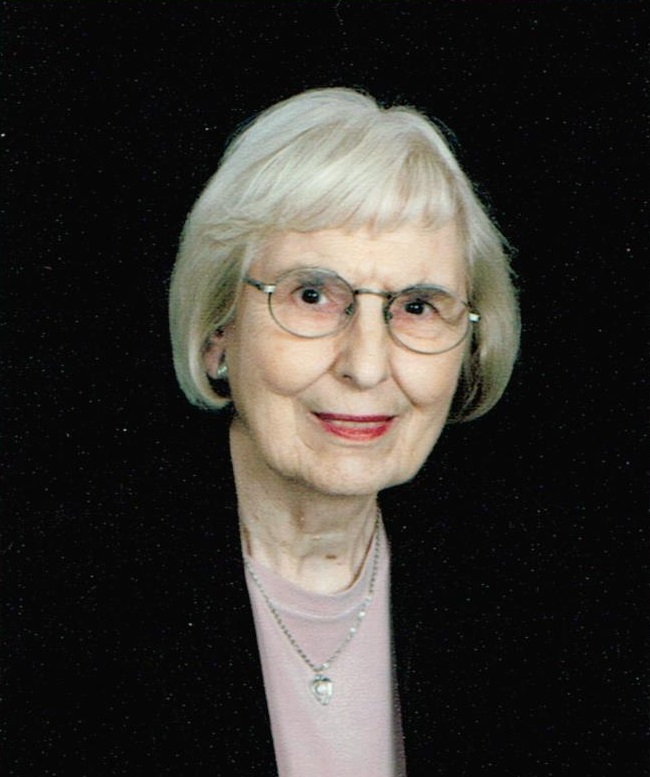 Â Â Â Â Pauline M. Grendler, 84, of Sioux Falls, died May 9, 2014 at the Dougherty Hospice House in Sioux Falls. She was born July 16, 1929 to John and Gretta Farvour in Sartell, MN. She lived for four years in a children's home in Minneapolis, MN. At age 7, she was adopted by Erhard and Mary Bierman and moved to their farm in Chelsea, SD where she grew up. She graduated from Cresbard High School in 1947 and then moved to Sioux Falls and attended Nettleton College. Â Â Â Â On April 4, 1950, she was united in marriage to Lewis Grendler, and they made their home in Sioux Falls. She was employed as an office secretary for 46 years, most recently with the South Dakota Department of Social Services, retiring in 1994. Â Â Â Â Pauline was a member of St. Mary Church, St. Mary Altar Society, Avera McKennan Auxiliary and was active as a church volunteer. She also volunteered at the Banquet and St. Francis House. She enjoyed the good times being with family, gardening and feeding the squirrels in the backyard. Â Â Â Â Grateful for having shared her life are a sister: Maxine White, Faulkton, SD; a niece: Sherry Fix, Faulkton; a nephew: Kim White, Meridian, MS; cousins and friends. She was preceded in death by her husband in 2006. Â Â Â Â Visitation will be Wednesday, 5 PM at Barnett-Lewis Funeral Home with a Scripture Vigil at 7 PM followed by the Rosary. Mass of Christian Burial will be Thursday, 11:00 AM at St. Mary Church. An on-line registry is available at barnett-lewisfuneralhome.com.